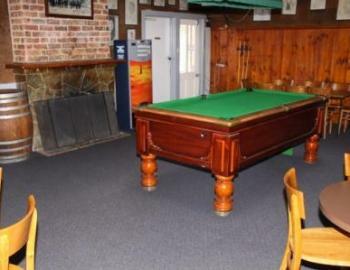 This unique Country Residence once hotel consists of: The property still has in place a Public Bar, Lounge Bar, Parlour Dining Room and Beer Garden with kids play area. 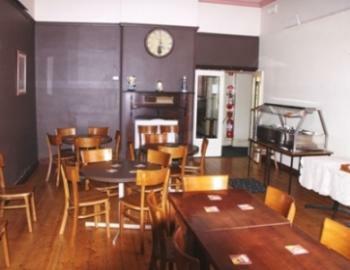 Guests Accommodation 6 rooms in use with shared bathroom facilities. 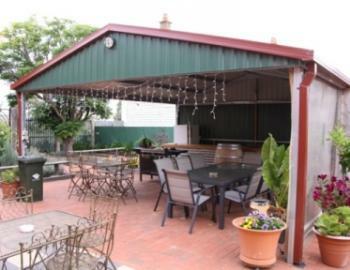 Guests have abundant off street parking and their own private court yard ideal for travelers with trailers. 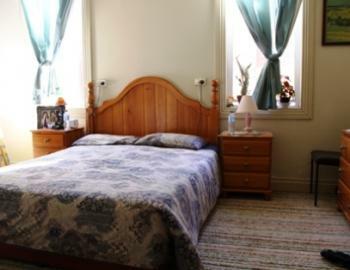 There are more rooms that could be used to increase available accommodation. 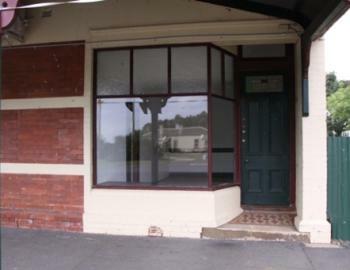 Plus a shop front room used in the past as a hair dressers. Work and Play in Willaura a great community. 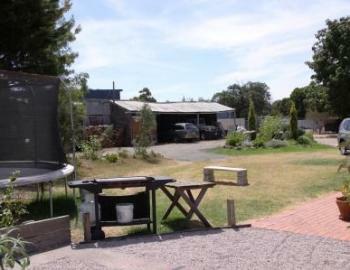 Other potential future use for this property is as a gateway to the very popular Grampians and Dunkeld. 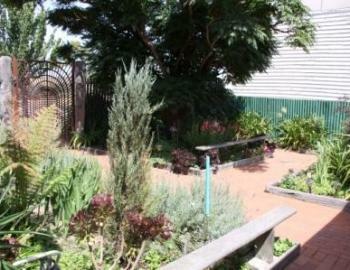 With accommodation enough for small groups or eco-tours why not consider a tree change to Willaura and surrounds. Endless opportunities for an adventure of a life time for a young couple or an entrepreneur, so come live in the country. 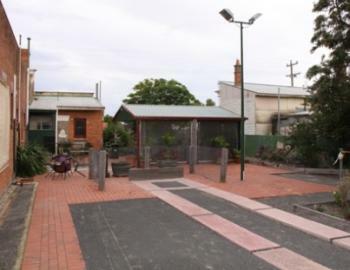 Buyers should not forget that this package is all for less than the price of a regular Melbourne house. 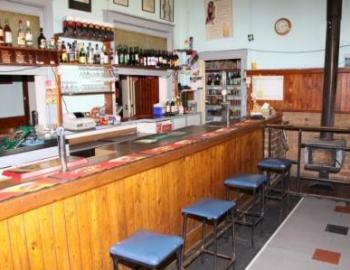 Town sporting facilities include tennis courts, football ground, bowls and golf. 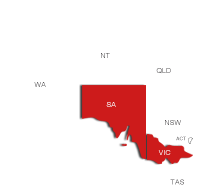 Schooling is up to primary in Willaura and secondary close by in Ararat College or Marian College and Lake Bolac Secondary College. 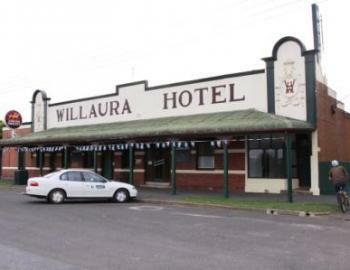 The once publican states when it operasted as a hotel, major events day of the Willaura Fun Run where up to 300 or more clients used the hotel seating of 70 inside plus opening the doors to the outside area. Distances to remember are Willaura to Halls Gap 60.5km and Willaura to Dunkeld 41.2km - source Google Maps. 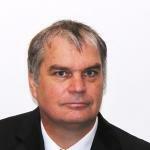 This listing has been viewed 1595 times.